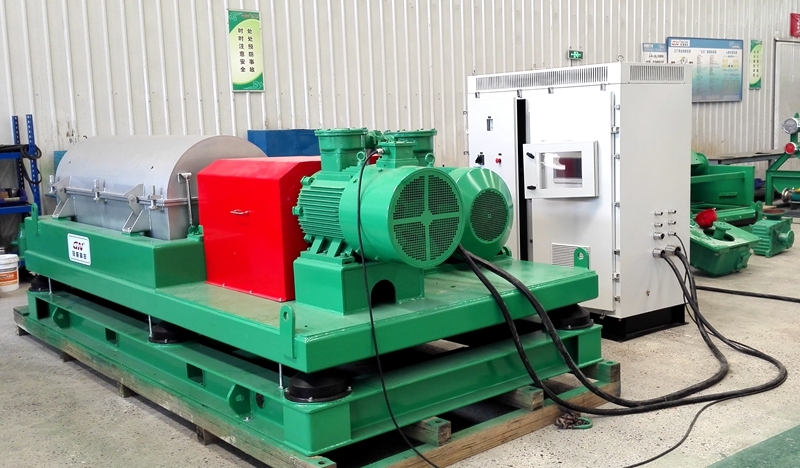 GNLW553C-VFD decanter centrifuge with max treating capacity is 110m3/h, for oil & gas drilling fluids is 90m3/h, working with dewatering unit is 40m3/h. 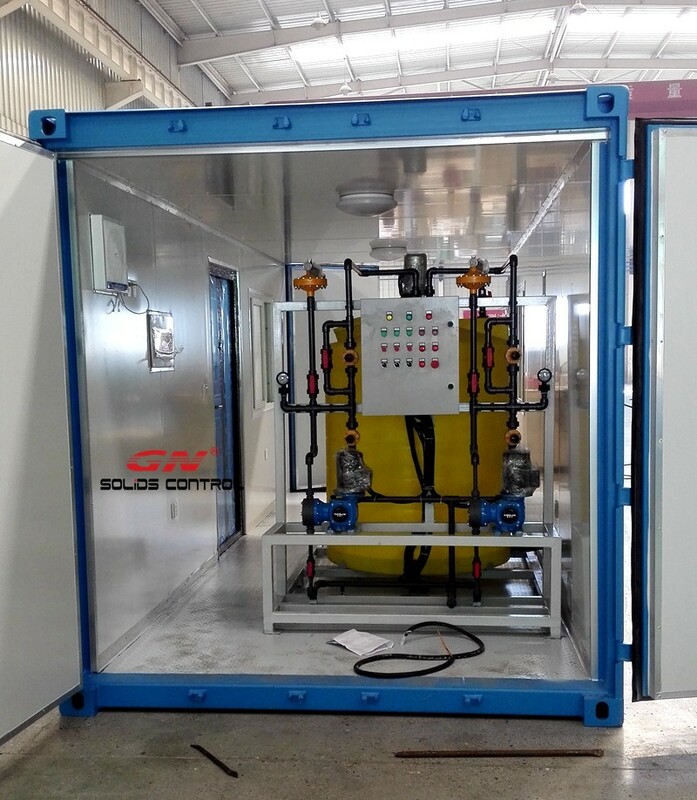 The separation cut point with dosing system is one microns, after most of the solids is separated out, the waste water will be sent to water treatment facility for checmical cleaning, the final result is to drain the non hazardous clear water to river/ lake/ sea. 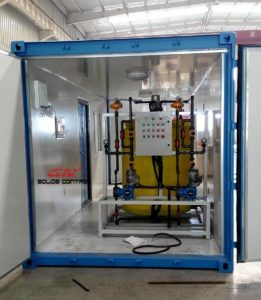 If you need an economic solution for waste water treatment, pls contact with GN solids control sales engineer.